← Dear Reporters in Ferguson, Missouri: Three quick tips. 1. Stand your ground. Pssst. The solution to end “Domestic violence” is high-technology that facilitates the ability for women to save their own life ahead of an attack. However, DV non-profits, law enforcement, media, and now the NFL, don’t want it. Unfortunately, I can prove it. (San Diego’s Toni Atkins ranks highest on the list of elected officials having adamantly refused to address the solution, for the longest period of time. And she’s our Leader.) Likewise San Diego’s ABC and NBC affiliate are well aware of the solution, but refuse to air it. It’s assault, attempted murder, and murder. However, Domestic Violence is the cocktail party non-profit preference to dummy down the reality of crime-based relationships….and a profitable career field for those in the domestic violence industry. Those folks prefer using grant money for salaries and Domestic Violence Awareness Conferences (as if anyone is not aware) than for high tech equipment enabling women to save their own life. That’s the reality. Also, a quick heads up. Readers should be aware law enforcement doesn’t want the solution, either. 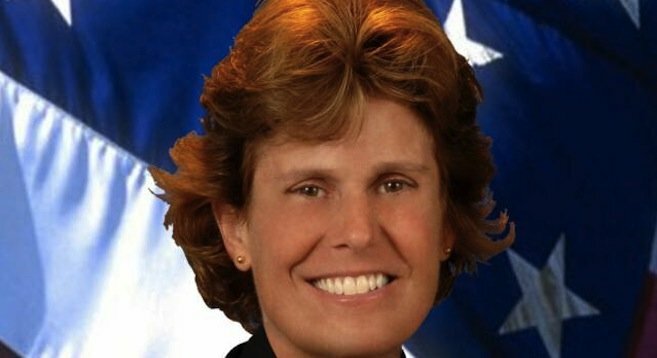 Something I politely mentioned to San Diego’s newest police chief, Shelley Zimmerman, in our meeting a couple of weeks ago. (Zimmerman became Police Chief after one on-duty sexual assault case too many within San Diego’s police department.) Turns out, she’s not interested. Was a little hostile actually. Practically threw me out of her brand-spanking new office. Why law enforcement isn’t interested is due to using crime stats to market the hiring of more personnel, to fight crime. See the loop here? Thus, technology to prevent crime is quite simply not something they are interested in. Except for products or property. Protecting property and products is important to LAPD. But when it comes to protecting people; nope. people in the know, spewed their drinks. 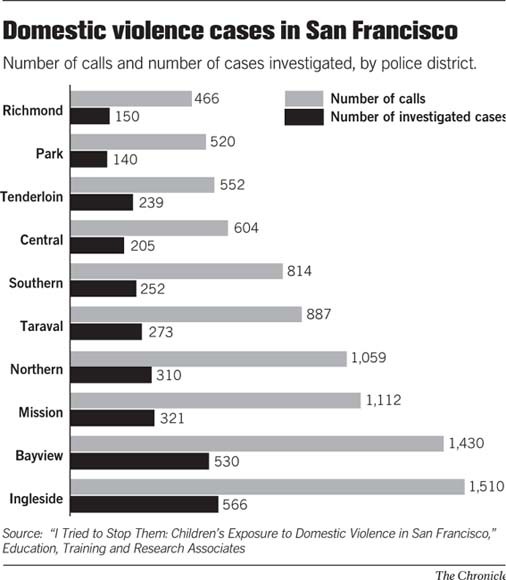 Consider the San Francisco police stats for Calls for Service and actual, reports taken. Back to media….since Mueller’s and Goodell’s pushback the NFL is hiring domestic violence experts. Media is all over the DV experts. Bookings are many. Everyone is an expert. So the con continues. Actually, San Diego media is worse. San Diego’s ABC’s channel 10 aired this bogus story as if California Legislators weren’t aware of real-time GPS, or fact that it costs a third of monies currently spent, to implement. So know this: The solution won’t be implemented. Because women and children are expendable. Disposable. Which is why I am producing a satirical documentary on “Domestic Violence.” Feel free to send jokes or examples. Hey, don’t cringe. It’s not as if serious is working. But if you’d like to keep trying where there is no legislative or corporate interest, (and bless your heart if you do) – feel free to send this to whomever you think might seriously be interested. Just brace yourself when they aren’t. Including @Emilyslist and organizations you previously might have thought would be helpful. Domestic violence is big business. Women are merely fodder for the business. Nothing personal ladies. That’s just how it is. This entry was posted in Law, misogyny, Politics, Social Media and tagged Bonnie Russell, domestic violence, familylawcourtrs.com, NFL, Robert Mueller, Roger Goodell. Bookmark the permalink.